Skincare in Ayurveda is essential, Glowing skin is the reflection of inner health. As per Ayurveda, skin is an accessory tissue product (Upadhatu) that supports blood (Raktha dhatu). So the healthy skin is a mirror of the healthy blood inside the body. 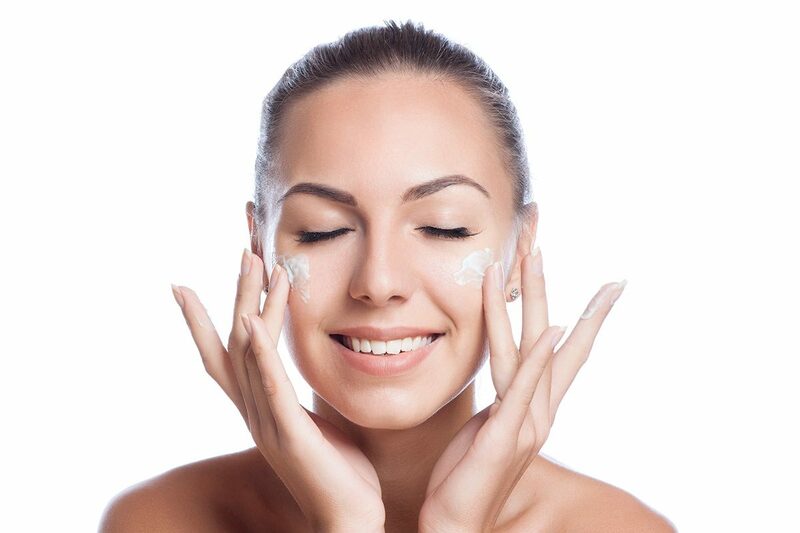 The first step in skin care is to find your skin type – Vata, Pitta or Kapha. Drink lot of water to prevent dryness and premature aging of the skin. Vata skin needs regular nourishment with essential oils and herbs. Sensitive Pitta skin type needs protection from sun. It also needs to be cooled and nurtured to maintain balance. It is better to avoid hot, spicy foods, extended steam exposure and chemical/synthetic rich cosmetics. Since accumulation of toxins are more in Kapha skin type, frequent exfoliation is necessary. External and internal detoxification would help. Eating kapha pacifying diet along with regular exercise would keep the skin healthy. Dhinacharya : Following Dhinacharya on regular basis would help in inner cleansing and make you active, firm and glowing. Abhyanga : A self massage with warm oil would nourish and moisturize your skin. It increases circulation and provides a new tone to not only body but to mind and soul too. Diet : Following a satvic diet which comprises of whole, unprocessed foods helps in your skin health too. Fried, oily foods, processed food, excessive salt and sugar can cause skin problems. Exercise : Regular exercise routine removes the toxins from your body thrugh sweat and keeps your skin fresh and glowing. Sleep: When you are devoid of sleep, it reflects on your face right away. Regular sleep patterns helps you to stay fresh and healthy. Yoga and Meditation : Yoga and meditation also helps you in getting an inner calmness. It drives away all the stress factors and helps you stay happy and radiant. Frequent nourishment, following a regular and disciplined lifestyle, staying hydrated, adequate rest and physical activity would help you get a hale skin. Ayurvedic skin care treatment is holistic – Your mind, body and soul is rejuvenated along with your skin!